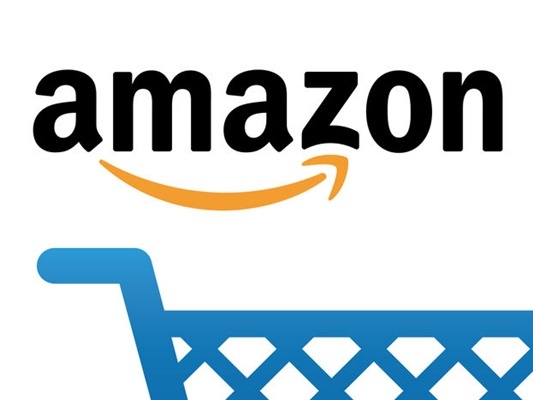 The American e-commerce and cloud computing company Amazon on Friday disclosed Iranian business ties that may have violated US sanctions, warning that it may be penalized after a regulatory review of the activities. Amazon said it reported the transactions to the US Treasury Department’s Office of Foreign Assets Control and the Department of Commerce’s Bureau of Industry and Security. The world’s biggest e-commerce retailer said it will cooperate with a review by the agencies, and added that this could result in “penalties,” according to the filing, as reported by Bloomberg. In 2012, President Barack Obama signed the ITRA to strengthen trade restrictions on Iran and try to persuade the country to stop its nuclear activities. This law imposes civil penalties and takes other action against foreign subsidiaries of US companies engaging in transactions with Iran. In January 2016, the US lifted some of the economic sanctions tied to the nuclear program.